NILES — Beatrice Amy “Bea” Baer, 89, passed away Saturday evening Sept. 1, 2018, at her daughter’s residence following a short illness. She was born Oct. 12, 1928, in Warren, the daughter of Percy H. and Beatrice E. Higgins Lavarack. She was a 1946 graduate of Niles McKinley High School and received a Bachelor of Science degree in education from Youngstown University. She was a middle school teacher for over 29 years with the Howland Local Schools. 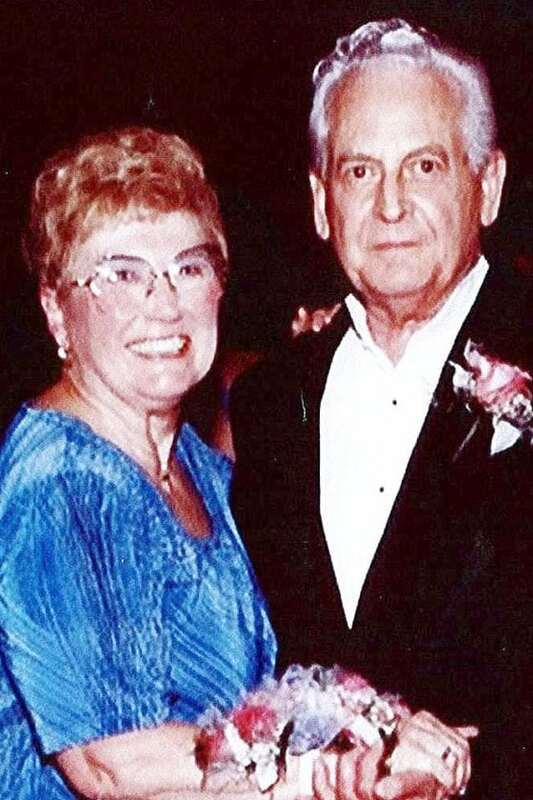 Bea was a member of St. Luke Episcopal Church, Ida McKinley Chapter 229 of the Order of the Eastern Star, Howland Classroom Teachers Association (HCTA), Northeastern Ohio Education Association (NEOEA) and was the longtime secretary for Niles Churches for Housing — Central Park Apartments. She enjoyed reading, boating, snow skiing, playing cards, dominos and visiting with friends. Most important to her was family and church and she cherished the time spent going to the grandkids’ and great grandkids’ sporting events. Bea is survived by a son, James (Andrea) Baer of Howland; daughter, Ellen (David) Dinsmore of Niles; five grandchildren, Amy Dixon of Girard, Christine (Joseph) Bross of Howland, Jennifer (Shawn) Walsh of Hubbard, and Taylor Baer and James Baer, both of Howland; six great grandchildren; and several nieces, nephews and cousins. She was preceded in death by her husband, William C. Baer, whom she married on Nov. 18, 1946 and who died on Jan. 2, 2008; and two brothers, Perry and James Lavarack. The funeral will be 11 a.m. Friday, Sept. 7, 2018, at St. Luke Episcopal Church, where family and friends may call one hour prior to the service. The Rev. Donald Hall will officiate. Burial will be in Niles City Cemetery. Memorial contributions may be made to Hospice of the Valley. Arrangements by Holeton-Yuhasz Funeral Home, Niles. Visit holetonyuhasz.com to view this tribute and share condolences.